October is full of fall activities and spooky Halloween festivities! 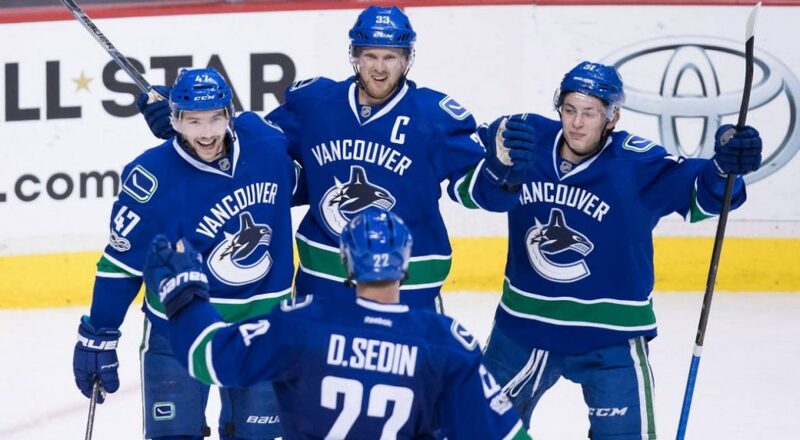 Watch the Vancouver Canucks face off against the Minnesota Wild in this exciting professional hockey game! There’s nothing more Canadian so get your tickets soon. 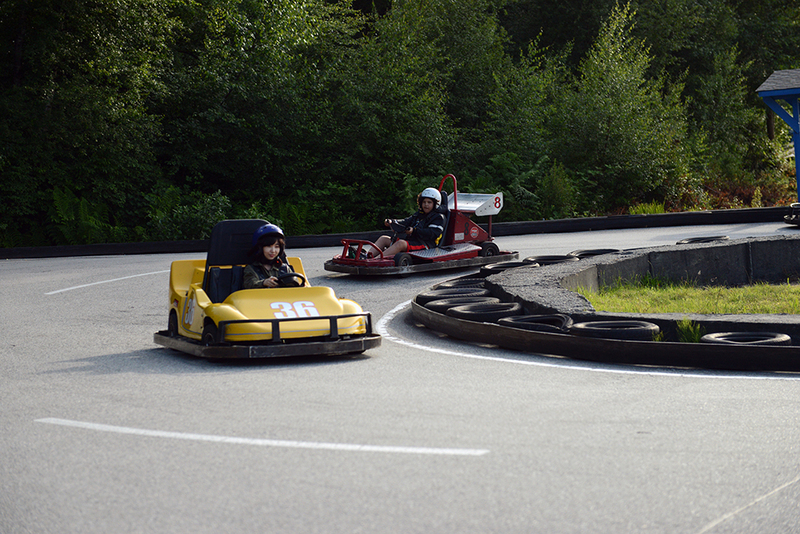 Put your driving skills to the test in supercharged go-karts! Race around the track with your friends and see who the best driver is. 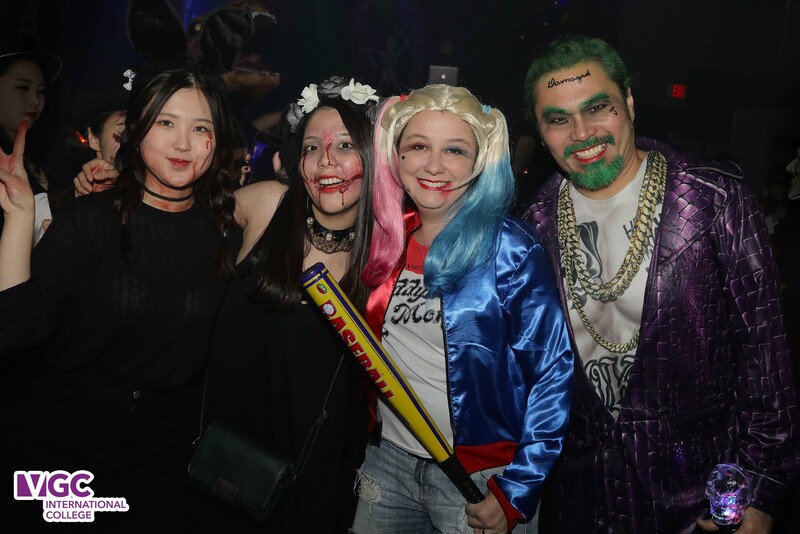 prizes for the best costumes. 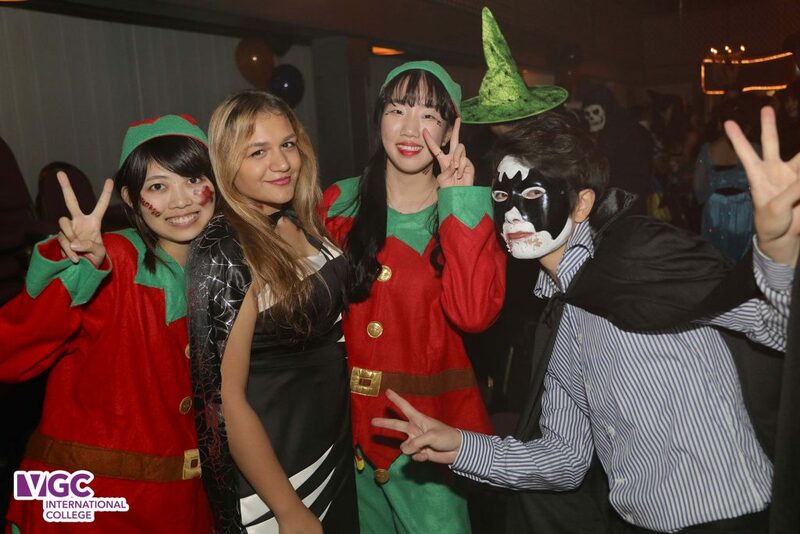 After class head out to the VGC Bar Crawl for lots of laughs and dancing.